See Also: Can I Login WeChat without Phone Number? WeChat Phone Number Already in Use, How to Fix? 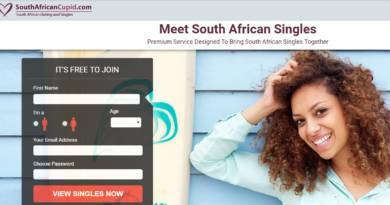 Is There a Solution for Virtual Phone Numbers? Select a country which is relevant with your SIM. You will need to select “Account registration” and then “Others”. 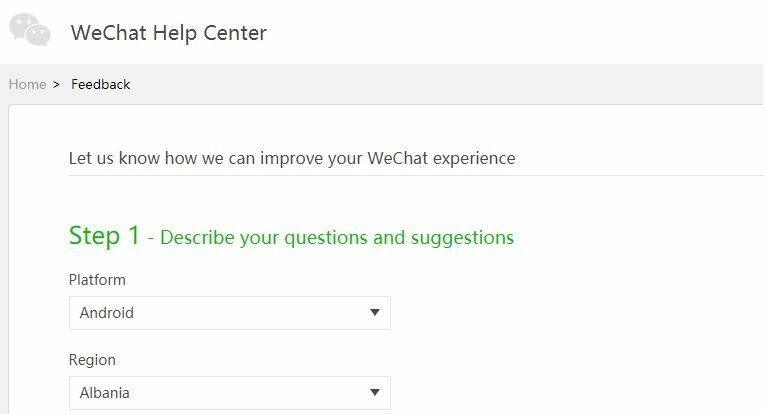 In description tell WeChat staff that you are getting “WeChat phone number already in use” error and your current phone number. Also tell them how you have purchased your SIM card. If it is second hand, also give detail about this. Tell WeChat that you want to use the application with your current phone number. If you can take a picture of the error, share the screenshot with clicking on “Upload screenshot” section which is located under description. At “Leave your contact info” stage, leave your current phone number and type your mail address. Send the support request to staff. This is recommended steps to contact WeChat. There is not any solution similar to what we have described above. But there are alternative ways if you don’t want to use a real phone number on WeChat. Search for free SMS verification services on internet and try to find other alternative phone numbers that you can use. If you can manage to find a new virtual phone number, this is going to be awesome for you. ← How Do You Make a Legal Fake Facebook Account?